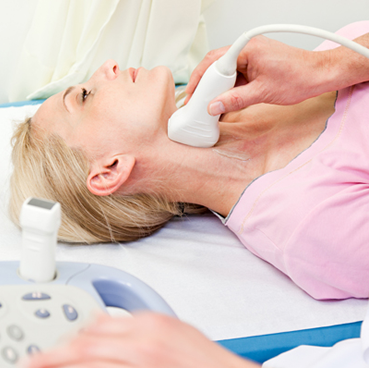 Carotid duplex is an ultrasound test that is performed in a radiology department or office setting that shows how well blood is flowing through the carotid arteries. The carotid arteries are located in the neck that supply blood directly to the brain. The test is performed to detect any blood clots, narrowing of the arteries and/or other blockages in the carotid arteries.